Our CPU of choice for this home/office machine is the Intel Pentium G4560. This processor has two cores, hyperthreading, and is aptly suited for all software in the Microsoft Office suite or the comparable open source offerings. The Pentium G4560 includes a stock cooler, so 3rd-party cooler is not necessary. The Rosewill FBM-05 is a budget friendly, quiet case that can fit all of our components. It offers decent cable management, which can sometimes be a problem at our budget, and there's room to expand with hard drives or a solid state drive. It also has front panel USB 3.0 and a 5.25" bay for our optical drive. Cases tend to be highly personal choices, so make sure you browse our listed cases to see what suits you. 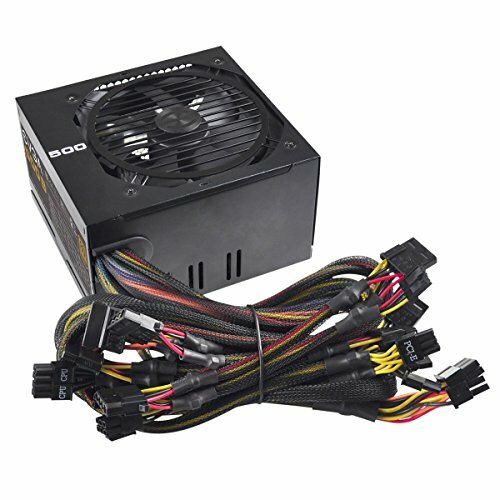 This + G4560 = POWER for an Home/Office Build. Get a 1050ti and a new PSU and you have yourself a decent office/gaming PC. 430W is more than enough for a 1050 Ti lol. Nooo, stay the hell away from the 750 Ti these days unless you're going used. You recommended a 750 Ti which in many 2016 titles is barely able to play in 1080p. Not behind the tray but there is room to work with to tie up your cables. Cable management isn't as important without a window. It's also not very important except for aesthetics if you have a window or just so you can easily find everything if you'll be upgrading constantly. Luke from LinusTechTips did a video on whether or not cable management helps keep your PC cool (because people seem to think it does) and he had to stuff in a bunch of boxes, shirts, and other random stuff to the point where you can't see the components because there's junk stuffed to the brim of the case just to make it increase by a couple degrees Celsius. So... Shouldn't you be happy he threw in an EVGA power supply? Also, I recommend the ASRock H170A-X1/3.1 which is $19 cheaper. Motherboards don't give performance, so any would do for an office computer. I live in Canada so the currency is different. yes all the newer mobos do support kabylake out of box..
Well, it depends I guess. The new mobos are more expensive than the older ones, so if you get a older one, you could get a BIOS update, the cost could be cheaper, though the efficiency of using it right away is gone. Can't you just request the manufacturer/seller for an update? How is that going to help? You still need to update motherboard and you wont be able to do so with a non compatible cpu. You would either have to send the motherboard to manufacturer or buy a cheap skylake cpu to update bios which honestly doesn't make sense and is too much of a hassle. 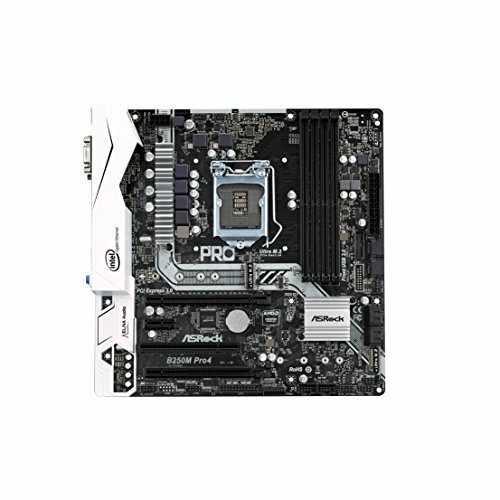 Some of the more expensive motherboards (Z170,Z270) do have the option to update bios without a cpu. So just get a compatible motherboard. 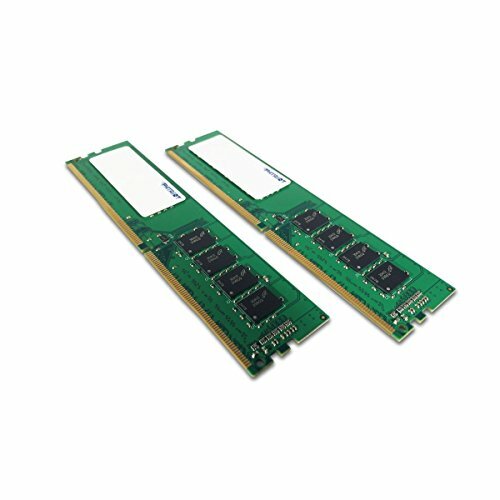 Update: So, as time passes by the motherboards released become cheaper, and I found another decent one cheaper than the one in this build, there's only 2 ram slots, but really, 8GB doesn't really need an upgrade, for an office computer. I'm saying a 750 Ti has to make way too many compromises to get playable performance these days. This game for example: https://youtu.be/K-p2S0Uzdl4 barely getting 30fps with decent settings until you turn resolution down. I this good for school and casual YouTube watching? The only limit here would be the storage. I think 480 GB should be enough as I haven't used even up to 120 GB with all of my school documents. Yes it would. 480GB is way more than enough for documents, photos, and consumption apps. The G4560 will handle it without a sweat. No, I recommend a laptop for school, it's so much more portable. unless you store a lot of music, and i mean like a lot, then the 400 something ssd that they chose will be fine however if you feel like saving $80 i would suggest getting a regular 1tb hard drive. personally i would ditch the optical drive but that is only because i have one lying around even so, i never use cds. Is a video card necessary because i plan on using this next year in college? Nope, this uses the onboard graphics on the CPU. How many and what kind of video outputs does this build provide? Could this be a gaming pc? No point at all for an office machine. Anyone know if I would I be able to run this build with two monitors? Or would I need to add a graphics card? In all honesty, you won't be able to do more with this build than run office applications. 480GB doesn't give a lot of loose room to download large extra applications, and DDR4-2133 8GB ram runs noticeably slower than DDR4-3000... I doubt you would have an easy time running something like Minecraft with other things open. But for a low-key build with a $400 budget, this is a well thought out build. If you are going to be spending money and time to build a computer though, there is no point to down $400 on something minimal like this... try just spending $200 more dollars and the computer quality will greatly increase. In all honesty, you won't be able to do more with this build than run office applications. You can easily do much more than that, which is the whole point of the hyperthreaded Pentium. If you wanter to run office applications only, you could get by on a Core 2 Duo. No it doesn't... CAS latency differences are generally more noticeable. I doubt you would have an easy time running something like Minecraft with other things open. Minecraft is more CPU bound than GPU bound. A dual core, hyperthreaded CPU can easily handle Minecraft with a program or 2 in the background. It's an office PC. It's not designed to run games. Hence the lack of a discrete GPU. The CAS latency is given in cycles. So, a CAS9 RAM will take 9 cycles to respond and the CAS6, 6 cycles. Now putting it together: the DDR3 2000 CAS9 will take 9/2000 seconds, which is equal to 0,0045 seconds, to respond while the DDR3 1600 CAS 6 will take 6/1600, which is equal to 0,0038 seconds, to respond. Thus, the 1600 one is faster. From what I've seen, the relationship of CAS latency and speed vs. 'actual latency' is still somewhat cloudy because CAS isn't a very accurate measure. I've just heard in the past that CAS matters more, even if it's a very tiny change in performance, like speed. I should have mentioned this in my previous reply, though. DIMM speeds effect CAS latency by affecting the clock period. The higher you go, the lower the CAS latency is in real time (something shown in that link) at the same CAS latency in clock cycles. CAS latency is OK to look at as long as you are using it correctly - i.e. understanding that unless you're looking at unusual or ridiculous CAS latencies for the respective rated data transfer rate(s), increasing DIMM speeds will outdo or at least practically negate CAS latency increases and CAS latency differences alone won't have a big effect on main memory access latencies, even in an idle main memory subsystem where there isn't additional queuing latency at the MC adding to the latency. Something else to be considered is that DIMM speeds also affect memory throughput and queuing latency at the memory controller (at least in modern Intel desktops) almost linearly, the first of which is only marginally affected by CAS latency. All that considered, there's no way, hardware-wise, CAS latency differences will "generally" have more noticeable effects than DIMM speed differences. Now, try convincing your boss, that his secretary's PC needs a 3000MHz ram, and a Z170/Z270 to run that kind of speed, only to use Microsoft Office, and chat with costumers. Or your dad that only wants to play FreeCell or poker online. And then, say the price difference. Good Luck. Now, try convincing your boss, that his secretary's PC needs a 3000MHz ram, and a Z170/Z270 to run that kind of speed, only to use Microsoft Office, and chat with costumers.